Bluebird Park, Laguna Beach CA. Each year on July and August Sunday evenings, our more southerly Bluebird Park comes alive with live music that varies from Grateful Dead tribute bands to great rock and roll, Reggae and jazz. Although most locals are very familiar with Bluebird Park, newcomers and visitors might not know it even exists. This is such a lovely park. Unlike the gorgeous ocean setting of the Heisler Park concert series in May, Bluebird Park is more like sitting in a meadow clearing amidst towering trees. It’s quite serene and lovely. The music, though, is far from serene. This is a fun, rocking evening no matter who’s on stage. Pack up your chairs and picnic blankets (no placement before 3:00 p.m. please) and tote in a picnic basket with all your favorites. It’s a great friendly crowd of locals and visitors alike, and a perfect way to end a weekend and begin the week ahead. On Sunday, July 22nd, it’s the Devastators. 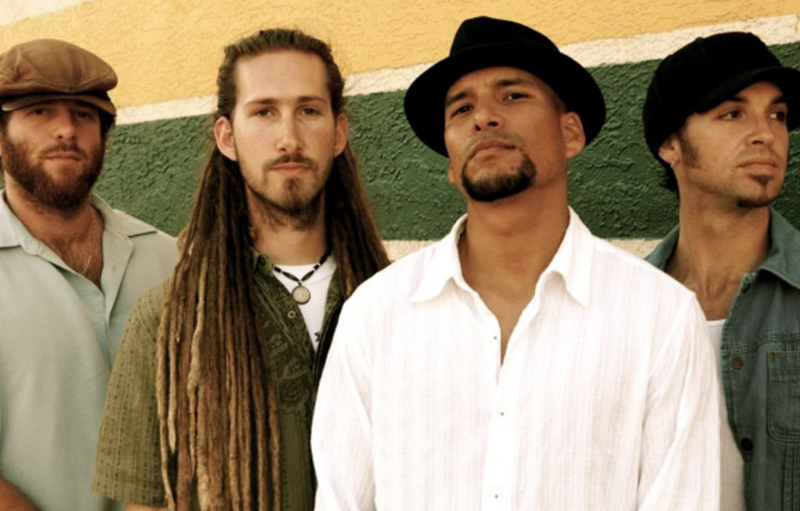 Awesome, high energy Reggae, this long-time group is out of San Diego, but plays frequently in the OC and L.A. They rift on classic Reggae sounds, and add in a heap of funk, piano and organ, too. Bluebird Park is located on Cress Street between Temple Terrace and Bluebird Canyon Drive. U31 and Slic Entertainment present The Devastators at U31 San Diego, CA. Sunday December 10th. 21+. $5 cover. Free before 9pm. Saturday October 7th The City of Encinitas presents The Devastators live at Moonlight Beach, CA. Come catch The Devastators live in the best venue in the world... on the beach! This is a rare all ages FREE outdoor show featuring full production stage built right on the sand. We will play 4:30pm to 6pm. Bring the family and enjoy an afternoon of live reggae in one of San Diego's most beautiful settings. We'll be performing at the 2017 SD Fair Thursday August 22nd 4:30pm on the Coors Rock On Stage. Live World Music all day. All ages. Concert is free with fair admission. Saturday October 24th The City of Encinitas presents The Devastators live at Moonlight Beach, CA. Come catch The Devastators live in the best venue in the world... on the beach! This is a rare all ages FREE outdoor show featuring full production stage built right on the sand. We will play two long 75 minute sets 1-4pm. Bring the family and enjoy an afternoon of live reggae in one of San Diego's most beautiful settings. © 2019 The Devastators. All Rights Reserved.